Officials said the polling process began in all 32,815 polling stations spread across 31 districts. Voting began late in some polling centres due to technical glitches in Electronic Voting Machines (EVMs). 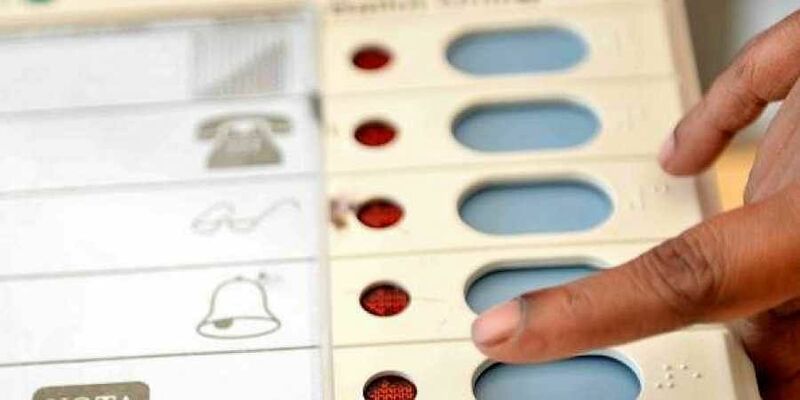 Over 2.8 crore voters, nearly half of them women, are eligible to exercise their franchise to decide the political fortunes of 1,821 candidates including Chief Minister K. Chandrashekhar Rao and his 14 cabinet colleagues.